Tired of that nasty odor your Acura CL is emitting? 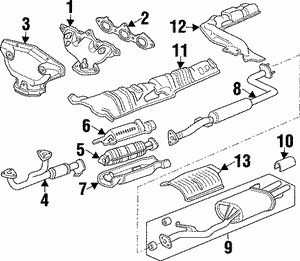 Replace your catalytic converter with a Acura OEM converter guaranteed fitment for your CL. 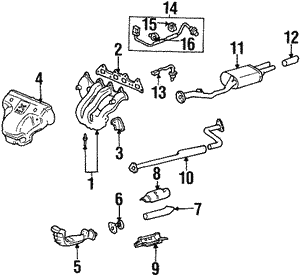 Acura OEM is always the way to go when trying to get the job done right.